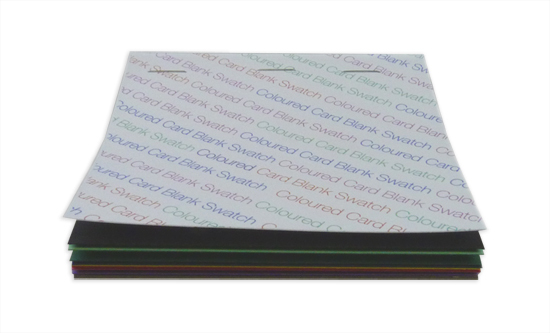 This book contains seven physical swatches of our coloured card blanks range. These are the colours from which our coloured single fold card blanks are made. A great idea to show potential customers the range available to meet their requirements. Ideal for matching your latest project against and get the very best match. YOU WILL NOT BE CHARGED DELIVERY IF YOU ORDER THIS BOOK ON IT'S OWN.